Are you looking for a new roommate to share your Springs luxury apartment home? 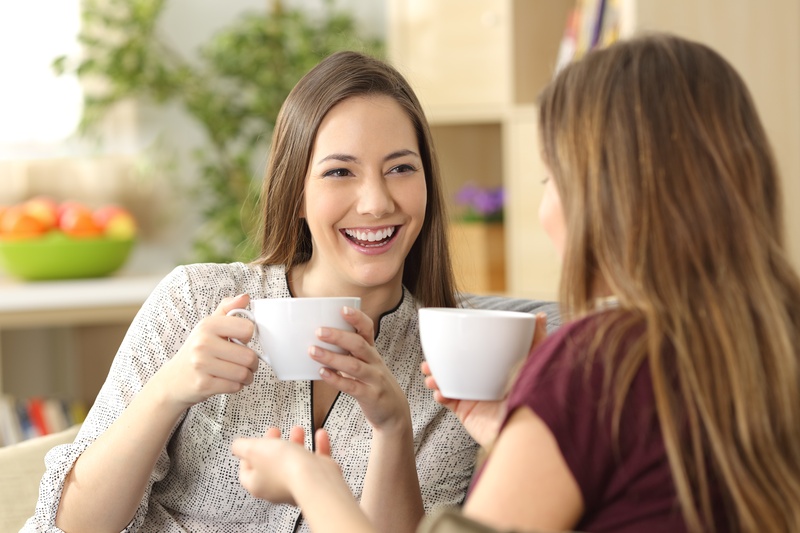 If you're like most people, you immediately start sifting through your contacts list, but the truth is that friendship doesn't always equal compatibility. Members of our onsite management team share their expert tips on what to look for in a roommate search. 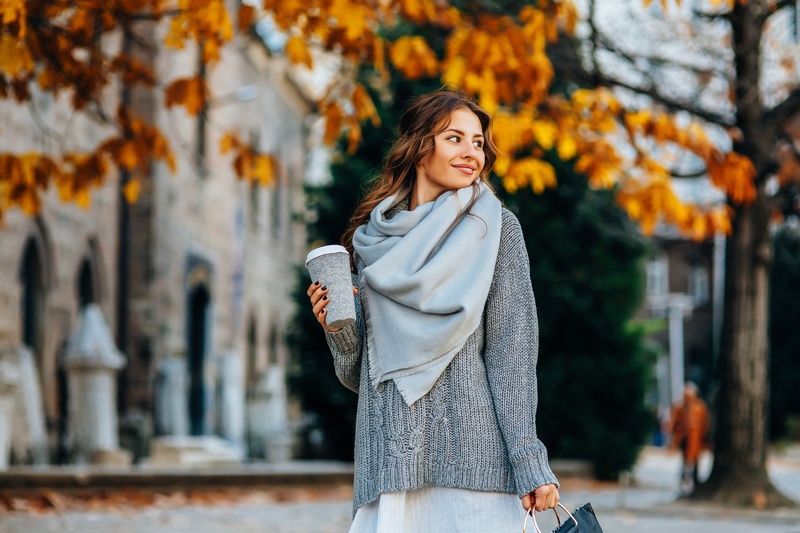 When fall arrives and temperatures start dropping, wardrobes transition from shorts and tank tops to jeans and sweaters. It signifies that it’s time for summer clothes to go into storage at your Springs luxury apartment home to make room for cold-weather attire. Before you just shut everything away in a closet or dresser drawers, read these helpful storage tips to keep those fun summer clothes looking good for next year.